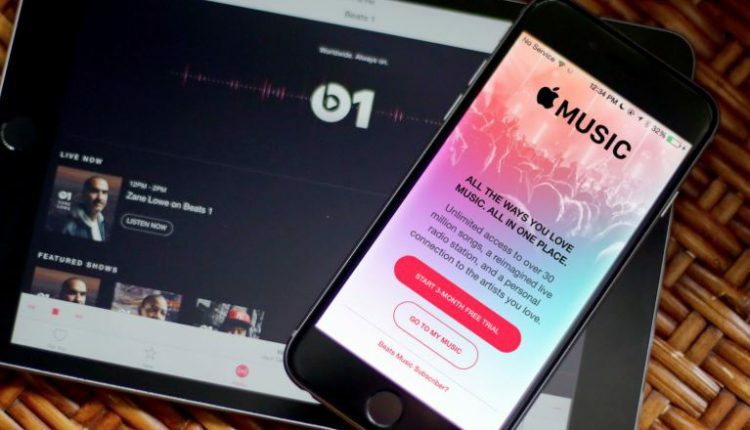 New Delhi: In order to counter stiff competition from local players like JioSaavn and Gaana in India, Apple is offering Apple Music for Rs 99 a month, slashed down from the previous Rs 120 pack rate. 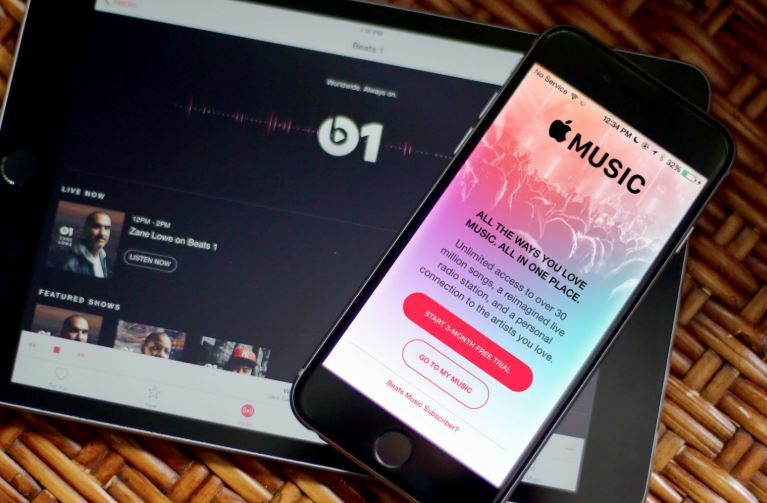 Apple has reduced the subscription charges of Apple Music to just Rs 99 per month for individual plans and Rs 149 for family sharing. Previously, both the plans were priced at Rs 120/month and Rs 190/month respectively. Students can now purchase an Apple Music subscription for Rs 49, as opposed to the previous rental of Rs 69/month. The price cut comes in less than a month after Spotify and YouTube Music made their debut venture into the Indian market. Currently, Spotify charges Rs 119/ month for its Premium subscription whereas YouTube Music has a monthly rental of Rs 129.